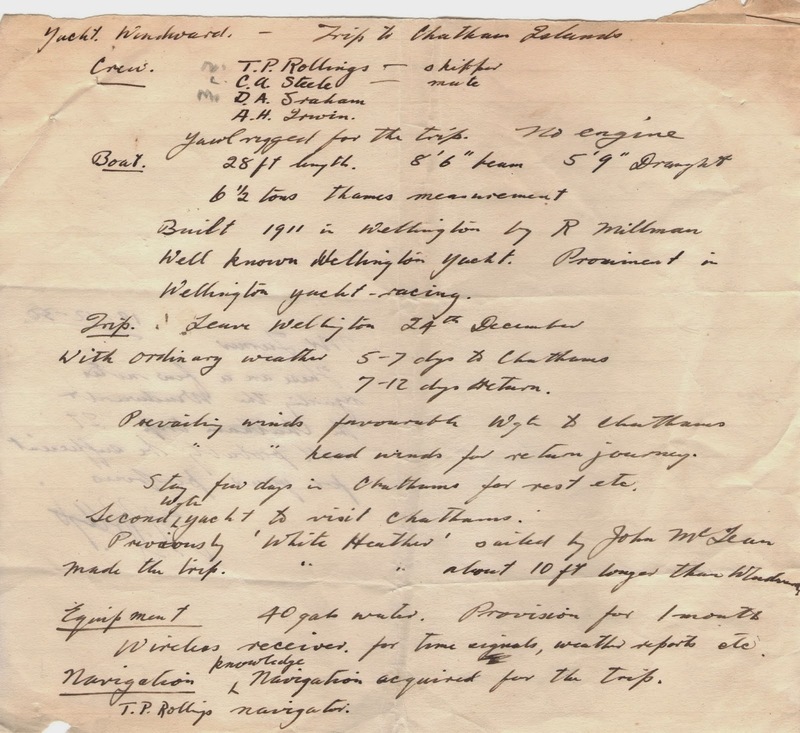 Ralph Millman was the son of a merchant sea captain. His father had commanded, among other vessels, the barquentines G. M. Tucker, and Mary Ballantyne, which plied the Tasman trade out of Wellington in the latter half of the 19th century. While still an apprentice, Millan built the Luna, a square bilge open boat, 20' on the waterline, which he raced with the Arawa Sailing Club's 18 foot division from 1898, and his first keel yacht, a 24 footer named Te Aroha (this boat has various spellings in the records). 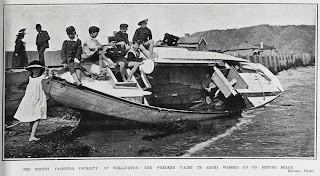 He and three friends swiped one of their father's compasses, a telescope and a pistol, and set off for the Marlborough Sounds for three days (without telling anyone). They ended up staying there three weeks. 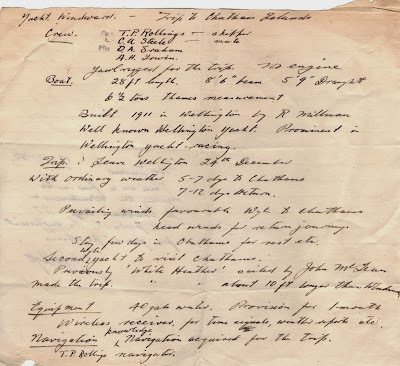 Millman built and did major work on many boats, the most famous being Windward. He was also a dedicated committee member of the Port Nicholson Yacht Club, acting as timekeeper and handicapper. There is at least one trophy presented by the Royal Port Nicholson Yacht CLub which bears his name. Launched in 1898, this was Millman's first build, as an apprentice. Her name has several variations, the most common being Te Aroha and Tearoa. He might have been either trying to name her something like "Breath of life", "Love", or "Cloud". Excited by his new build, immediately she was put in the water he took her to the Marlbourough Sounds for three weeks. Millman owned her for about five years before selling her to a man named Wilson who unfortunately wrecked her on Barrett's reef in 1905 with the loss of three lives. She eventually washed up at Petone beach where she evidently became quite poplular with the local children. 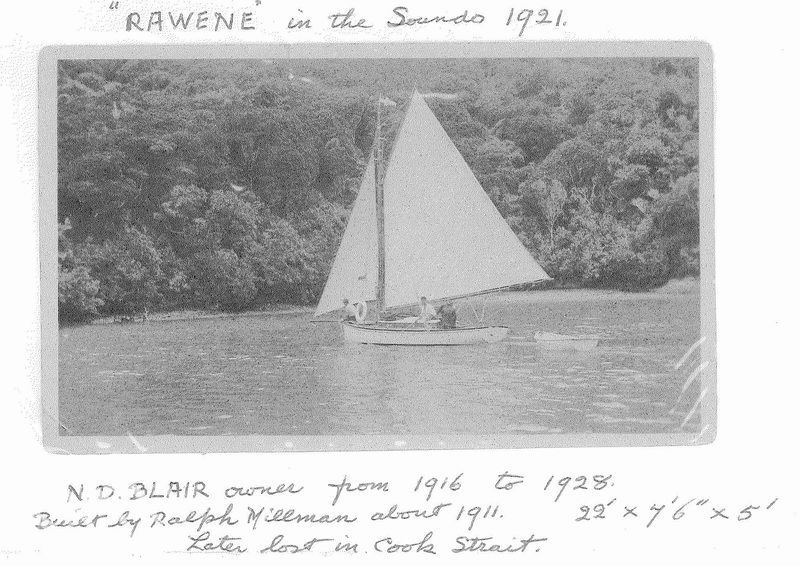 Millman had a taste for yawls, and Rawene was his first. 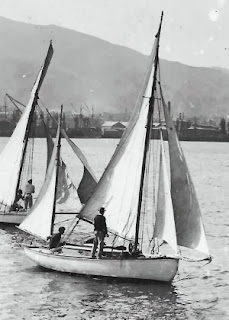 He built her in 1909, and she was part of the renaissance of keel yacht racing in Wellington from the period 1909-1914, led by second and third class boats. Millman sold her to Smith and Nathan in 1909. She had a very successful racing career, early on having some good tussles with Lizzie and Taipare. She was converted to a cutter rig in 1913. Rawene was raced and cruised extensively through the 1920s while in (Royal Port Nicholson Yacht Club Commodore) David Blair's ownership, and vaious others' through to 1948, when she was wrecked off Cape Terawhiti. 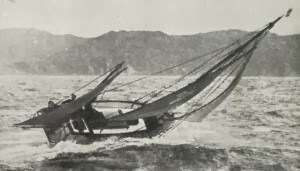 No lives were lost on this occasion; all three men on board were rescued by the Matangi, which at the time was in the vicinity on her regular run between Wellington and Nelson. This boat really deserves an article of her own, but here are the bare essentials. 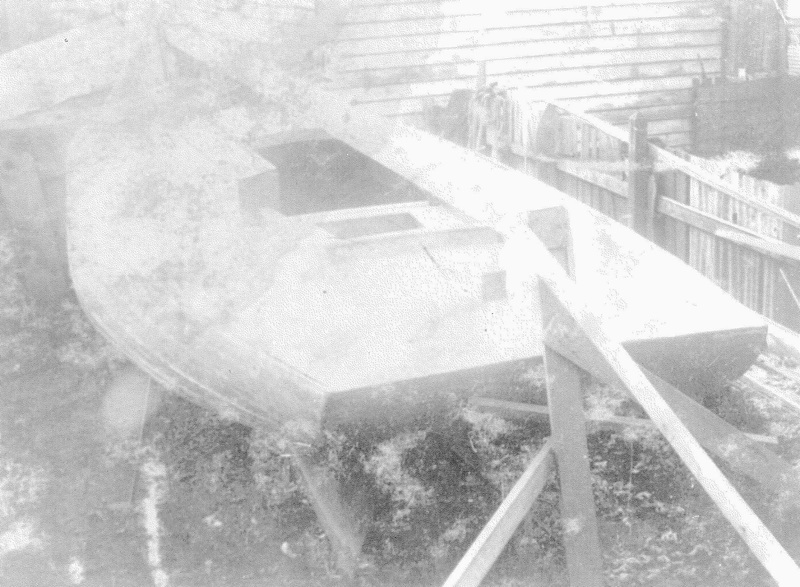 Millman designed and built her at his home at Lorne St, Mt Victoria. She had an unusual tumblehome bow, and a hard chine which faded out to a fair curve in her forward end. She carried her beam well aft which ended at a tuck stern. 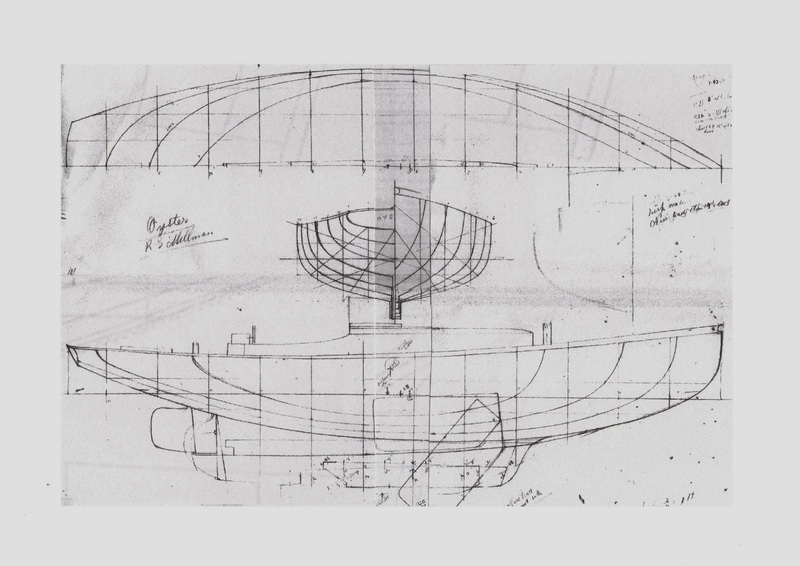 At 28' long, 8'6" beam (other sources say 27x7,6), weighing in at 6.5 ton, she was altogether a meaty boat. Again, he built her as a yawl. Millman owned Windward for some years before selling her, and cruised and raced her regularly - first in the second, then as she got tuned up and they got to know her, in the first division. Windward. Source: Little Ships, 3rd ed. 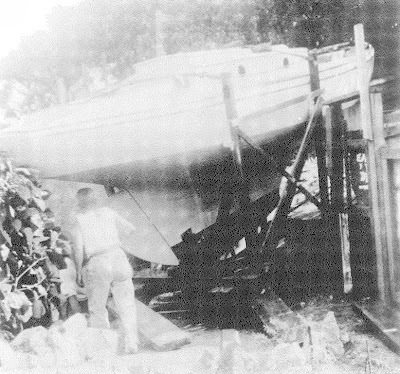 Windward thereafter went through several hands before being sold to T. P. Rollings in the late 1920s. 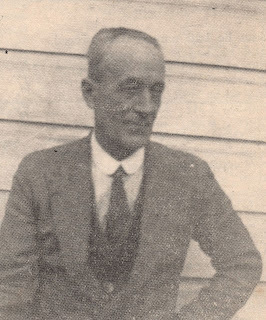 In 1930 Rollings announced he was taking her for a return cruise to the Chatham Islands for new year. This caused quite a stir of excitement, as the only other private vessel to have done so was the White Heather, a significantly larger boat, in 1916. All the crew were experienced seamen, and they carried the latest in safety gear (a wireless receiver). Preparations were followed closely in the press, as was progress via telegraph when sighted by passing shipping. 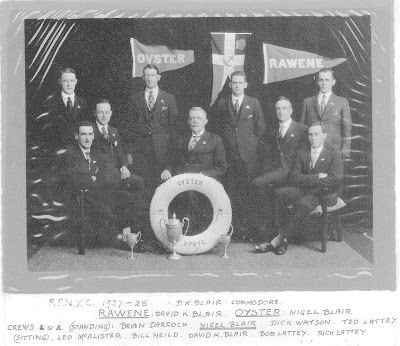 On 06 January 1931 they began their trip home, but never made it. Some believe she was sighted on 15th January 30-40 miles south of Cape Palliser by the Enton, but by the end of February all searches were called off. 1920 and replaced the concrete with iron. He also built a doghouse which defies description - one of the most ugly things you can imagine on a racing yacht. She has been through a few permutations since then, having been converted to a bermudan cutter, and a more in-keeping cabin added at some stage. Rogue is at present owned by Pheroze Jagose (since 2007) of Wellington, and under and extensive restoration at Matt Price's workshop. More on Rogue can be read about in Ivor Wilkins' book "Classic". 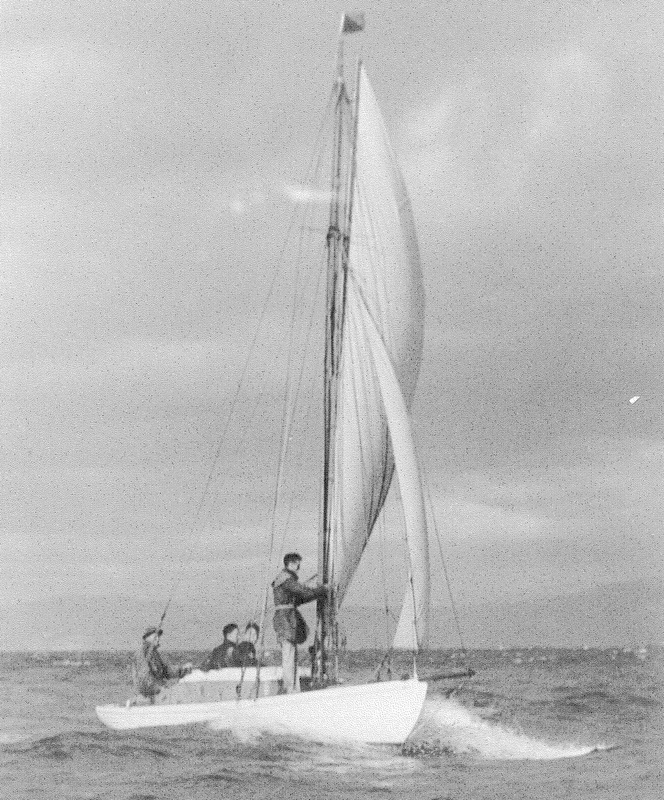 Probably designed with Archie Scott, Arawa was Millman's final build, and was launched in 1935. She was 24' LOA with a beam of 7'6", and had a rather boxy cabin top - Millman was obvioulsy a man who preferred to stoop rather than crouch. When Arawa was nearing the end of her build, Millman was approached with an offer to purchase. Keen to get her in the water ready for an Easter cruise, he named a very high (undisclosed) price. He was rather surprised to immediately receive a cheque and found himself obliged to sell her. Arawa raced and cruised for many years before being taken to Auckland some time after WWII. She has since had her topsides raised, a wheelhouse, breakwater thing added. As has happened to many boats of this size, her keel-hung rudder has been done away with, and she is converted to a balanced rudder arrangement. 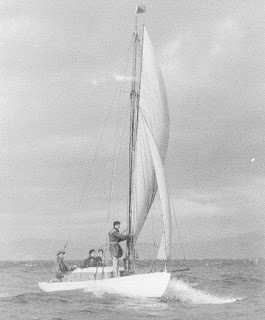 Her name was changed to Arcadia II, and is still in good fettle at Whangamata, owned by John Quellin. Arawa is the last surviving of Millman's builds. The unexpected sale of Arawa meant Millman had to cast about for a new boat pretty quickly if he was going to have his Easter trip. He settled upon Oyster, Built by Charles Bailey Jr in Auckland for J. Glasgow of Nelson and launched in 1902. Oyster was a centreboarder, LOA 31',6", Beam 9', yawl- rigged. She was based on a prize-winning design of George Holmes published in the English journal "The Yachtsman" in 1899. Millman drew up some lines and converted her to a keel yacht. 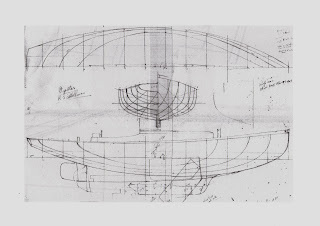 The image here shows Millman's drawing showing both her centreboard and ballast keel configuration. 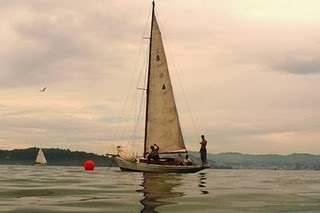 Oyster is another boat which has passed through many careful hands, and plied NZ's central water for many years, in many configurations before being purchased by Mike Roussow in 1999. 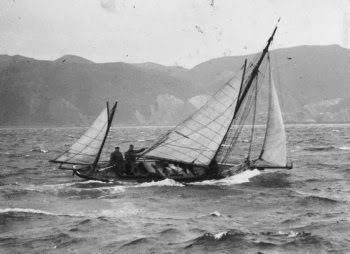 He operates her under the name of Jack Tar Sailing in Lyttelton.